So now we will learn the technique that is mostly missing from many scientific platforms: The ability to generate flexible & real-life Math equations. Not the conventional image files that you can't edit afterwards; but a live equation that can be customised as many times as user wishes. No Luck : Manually Contact us. 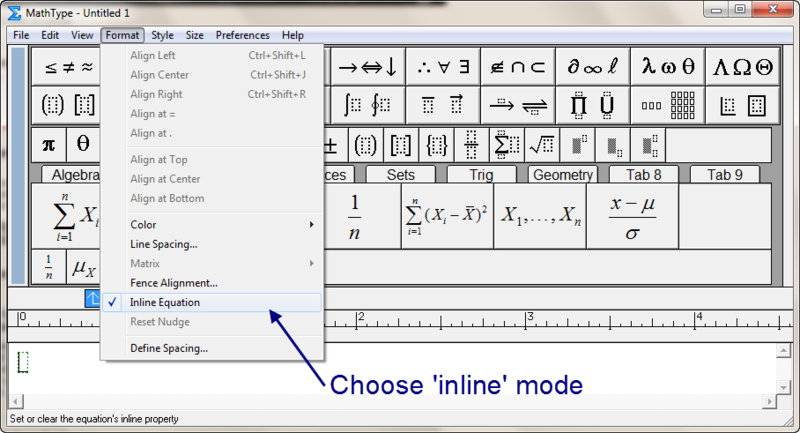 The interface is as easy as its get, click on the symbols, fill the blanks & your equation is ready in seconds. All is set, preferences will be saved permanently. Import MathType Equations to this forum. 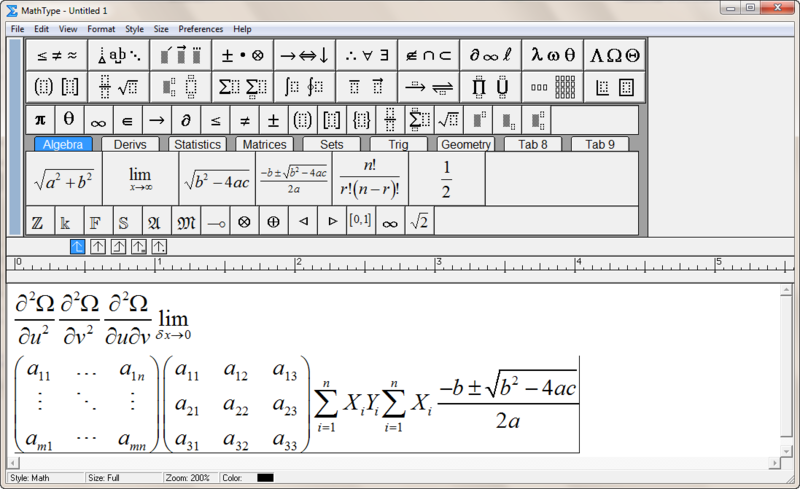 Try to insert some calculus equation or a matrix or something...maths.I just selected some very complex math symbols. Select the whole code via highlighting or using Ctrl+A. Then copy it using Ctrl+C. Then paste it in our forum message editor & hit preview. 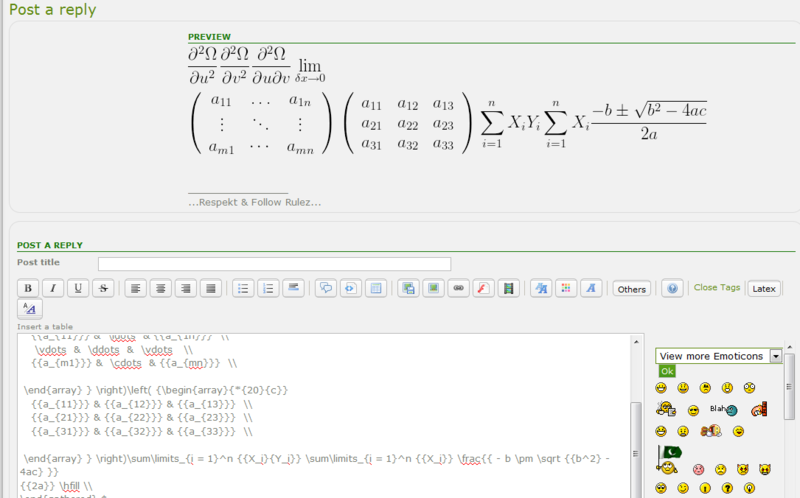 Now if you hover your mouse cursor over the quation you can see the Latex code; but how do you select it? 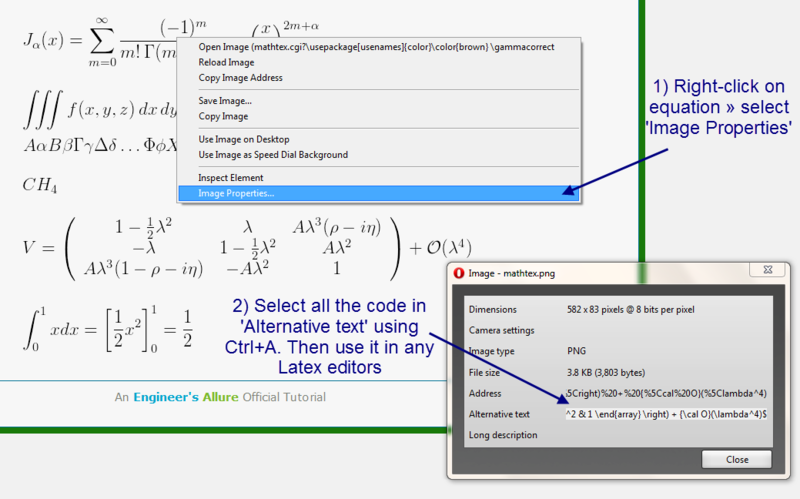 If you select whole of the equation (via dragging mouse cursor) & select copy (& not copy image); then paste it any latex enable editor e.g Mathematica, MathType....you will get the required equation. 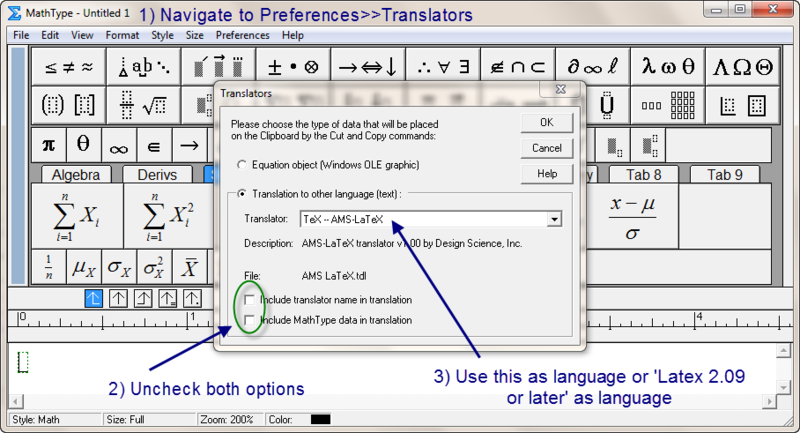 Plus you can also use Microsoft Office Word (with MathType plugin installed) to compose all the equations in your research paper or assisgnment. Try selecting » copying » pasting following examples in Latex enabled ediotrs...starting with the MathType. 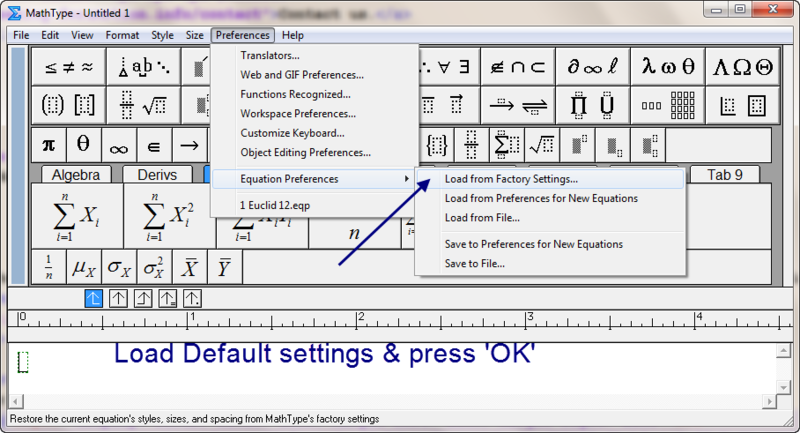 MathType supports all popular offices & CAD designing applications. To know if it supports your application click here.